Dr. Waseem Asghar looking at part of the device that could possibly help detect the Zika virus. Dr. Waseem Asghar and some of the technology used for the development of the Zika detector. A small group of researchers at Florida Atlantic University is developing a small device that could help detect the Zika virus within just a few minutes and at a very low cost that could be available for use as early as next summer. Florida has the highest number of Zika-related cases--with Broward, Miami-Dade and Palm Beach County being among the most affected. The Centers for Disease and Control Prevention listed 5,040 virus cases in the United States in the last two years and 1,069 were in Florida. The majority of the cases reported were travel-related. “This is a disaster for the next generation because a lot of people are being affected, specially the fetus of a pregnant woman and we should be prepared to test people very rapidly to contain this disease,” said Dr. Waseem Asghar, the lead investigator and assistant professor at the Department of Computer and Electrical Engineering and Computer Science at FAU. Studies have shown that Zika can cause microcephaly, a condition in which a newborn’s head is smaller than usual because of abnormal brain development. 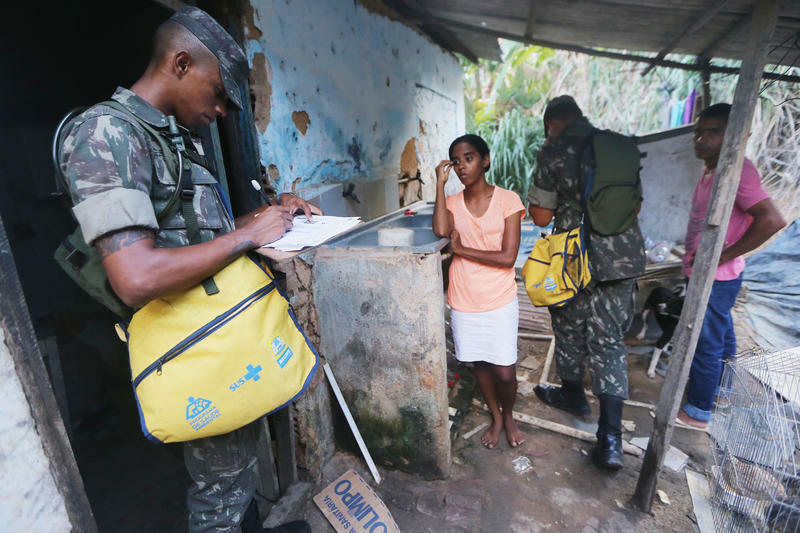 “People can have a small portable sensor and a small strip where you can put a drop of saliva or urine and you can check to see if someone is affected with the Zika virus or not,” Asghar said. Asghar was inspired to create this device by technology he and his colleagues have used to detect HIV. The device or small “chip” as described by Asghar is made out of plastic and transparency papers. It would come with a sensor about the size of a tablet where up to 12 different samples could be loaded and results would be available between 10 to 15 minutes. The cost of the device would also be significantly lower than the current and most accurate method known as “polymerase chain reaction” (PCR), a method that requires high-skilled staff and which costs $20,000 or more, according to Asghar. 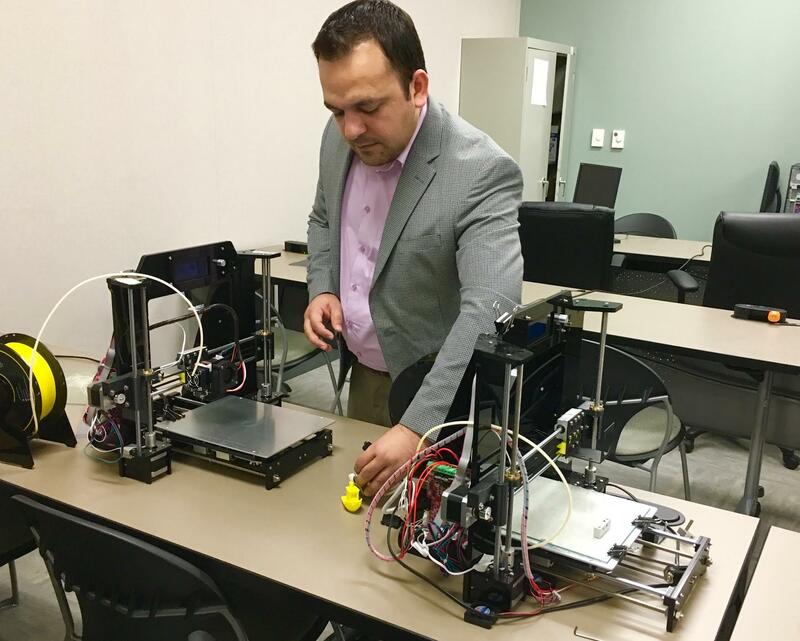 “Because this device is low cost and you don’t need technicians to operate it, we expect it can be used at any place where people don’t have the resources or high-tech labs,” said Asghar. "The selling price will be for less than $5." The project recently received a $200,000 one-year grant from the Florida Department of Health. The group of researchers hope the device would be available at community health centers and airports next summer. What do you want to know about the Zika virus? We asked our audience, and on Jan. 26 we posed their questions to NPR global health correspondent Jason Beaubien and South America correspondent Lourdes Garcia-Navarro in a live video Q&A, moderated by Goats and Soda editor Malaka Gharib. Garcia-Navarro participated from Rio de Janeiro. Some tiny clusters of brain cells grown in a lab dish are making big news at this week's Society for Neuroscience meeting in San Diego. 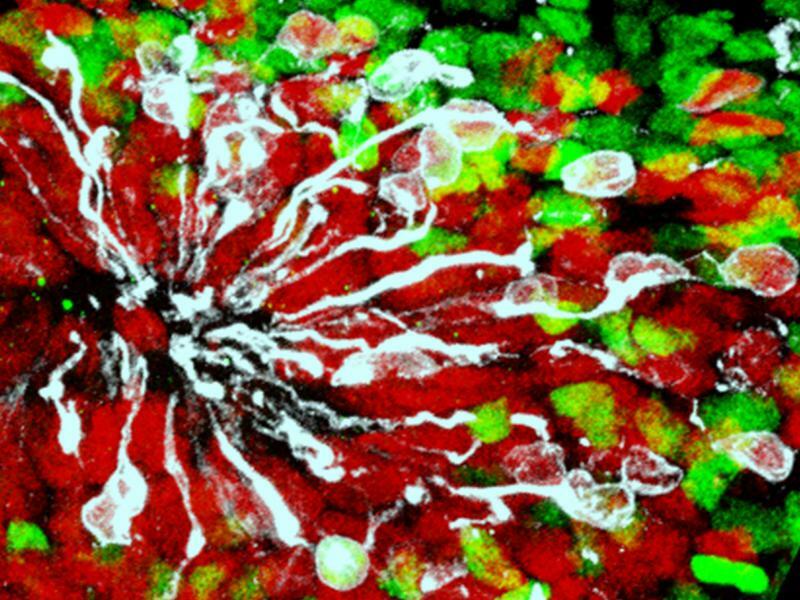 Known as "minibrains," these rudimentary networks of cells are small enough to fit on the head of a pin, but already are providing researchers with insights into everything from early brain development to Down syndrome, Alzheimer's and Zika.